We took a late night flight (11.05pm) from KLIA2 and landed in Perth early in the morning. It was freaking cold, especially with the wind blowing. Since we were early (our check-in time was 8am), we decided to grab some coffee to warm ourselves up. 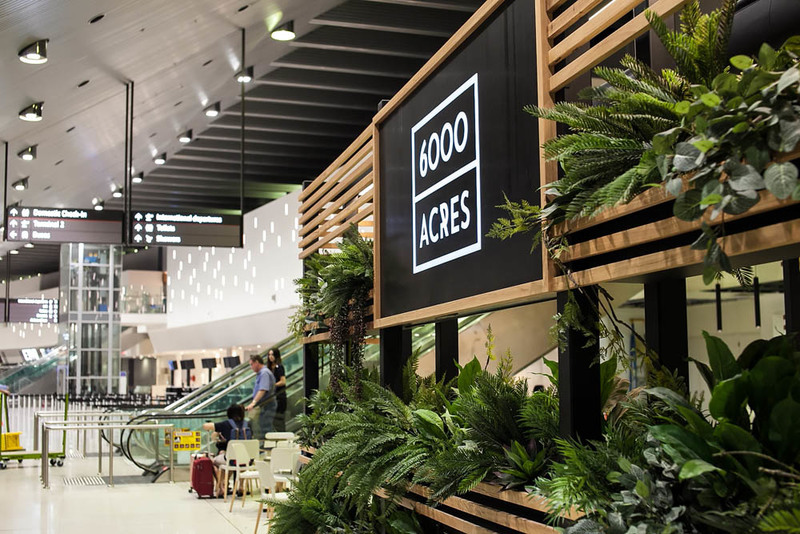 Next to our arrival hall (T1) there's a cafe - 6000 Acres. 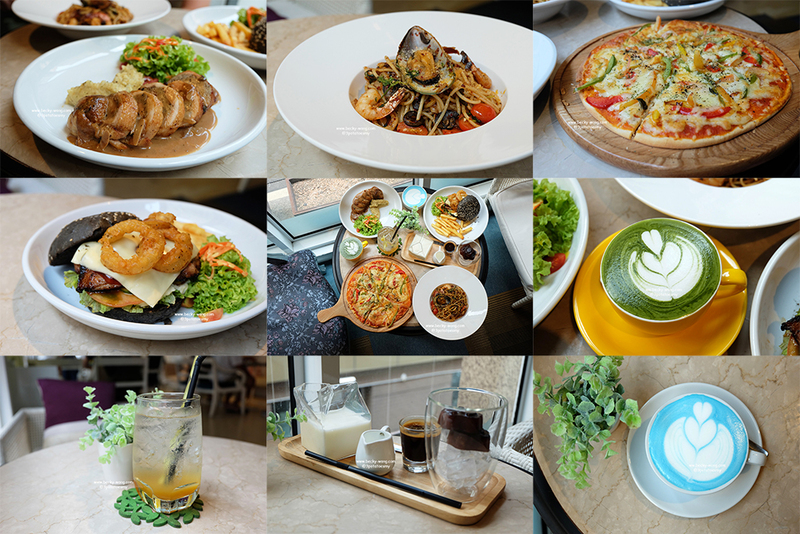 A very cosy cafe with lots of greenery, and very friendly staffs. They have toasties, muesli and light bites on their menu but since it's too early for me to eat, I had a flat white instead. 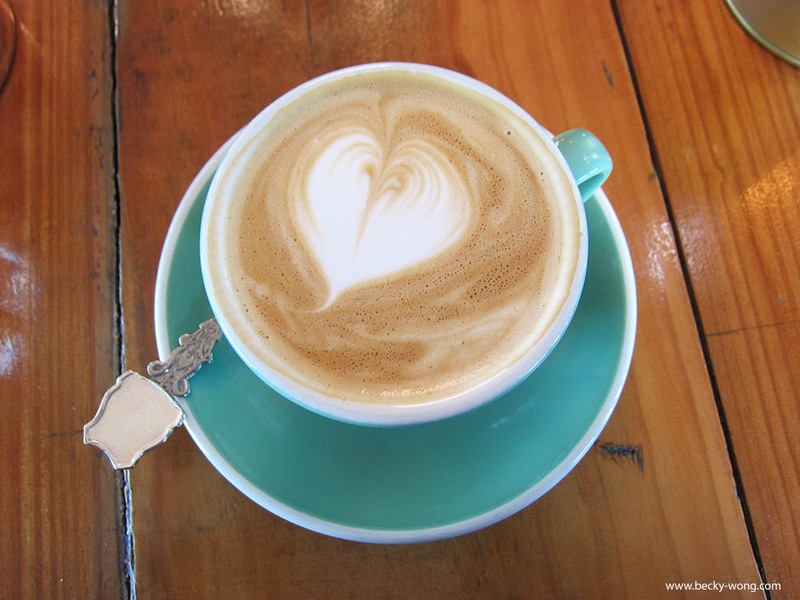 The flat white might not be as strong, but it was still a good cup of aromatic coffee. 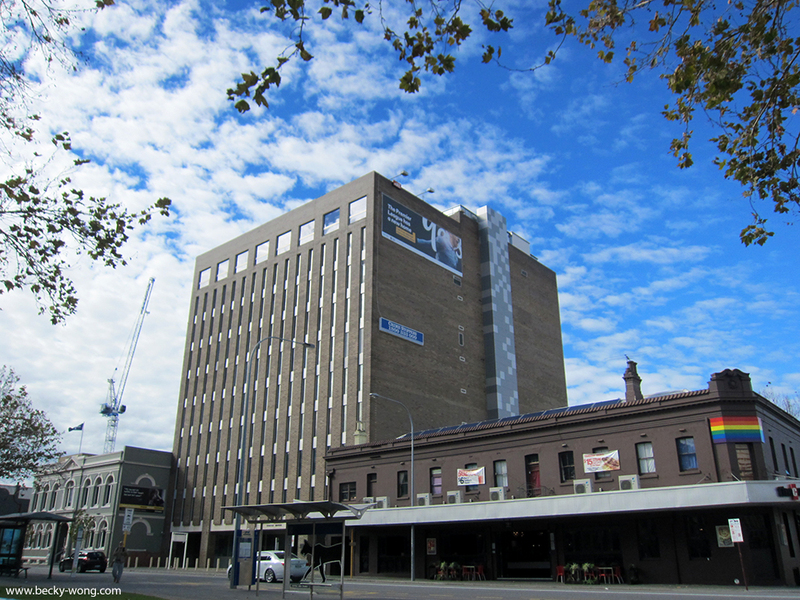 Initially, we wanted to take the bus to our accommodation in Perth but it was too troublesome. So, we decided to take the taxi instead. 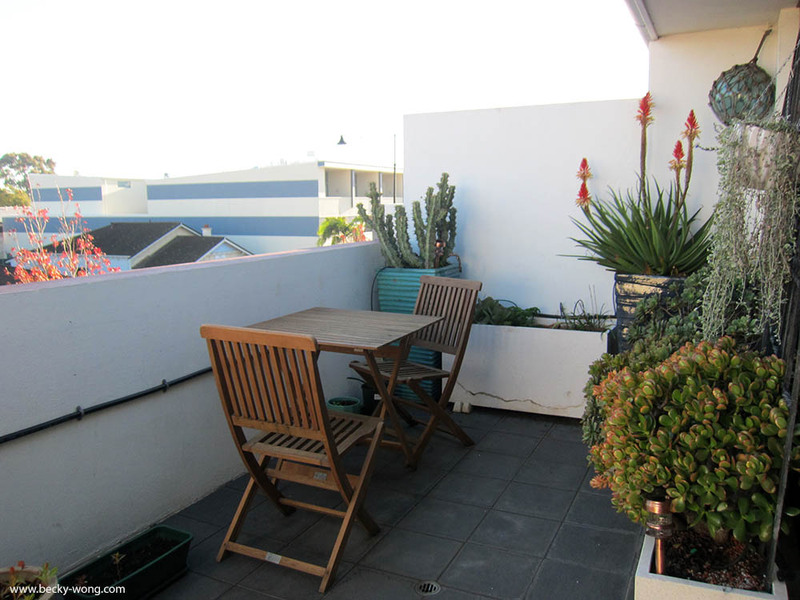 It only took us about 15-20 minutes to our accommodation and cost us AUD$ 31. To our surprised, it cost about the same from taking the bus, which was AUD$ 15/person. A very nice and quiet neighbourhood. 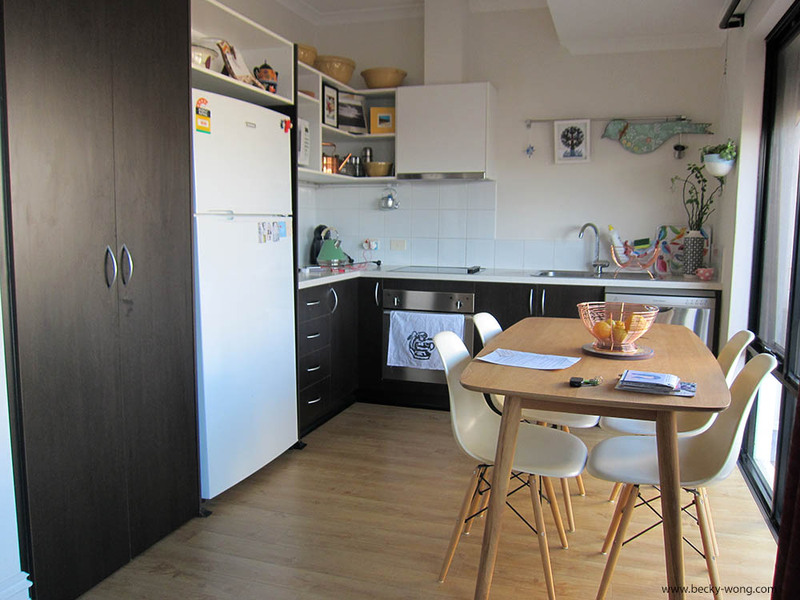 Found this one room apartment from Airbnb for RM 2494 (8N9D). 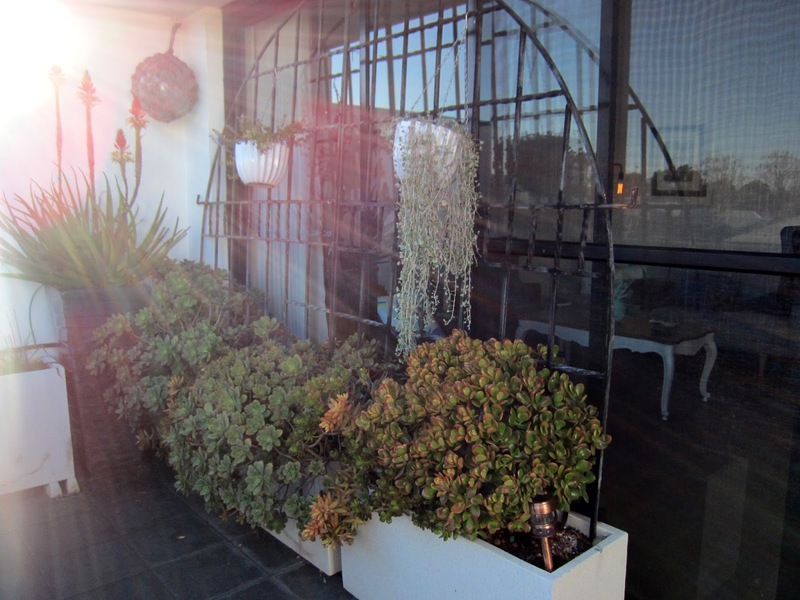 A very cosy place to stay in Perth, and the owner Cate was super friendly and helpful. There's a butcher just across the apartment named Mondo. They have a wide selection of meat and we bought our kangaroo fillet ($11.20) from them. 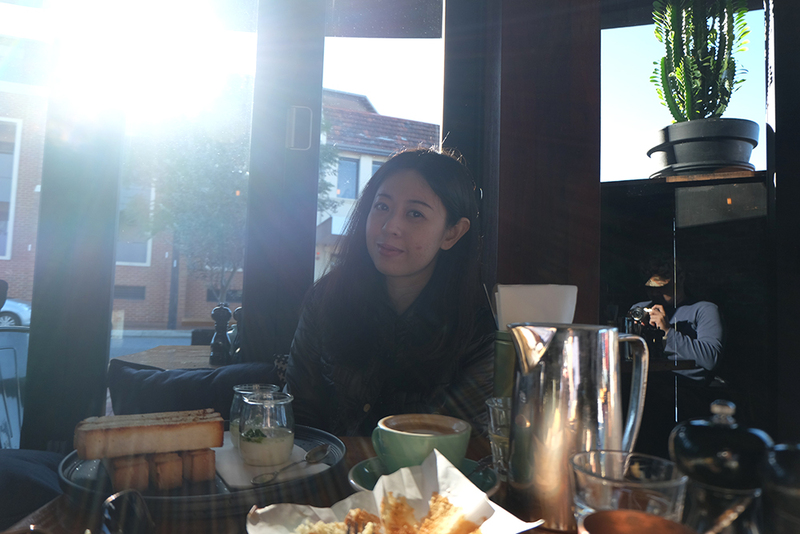 After unpacking some of our stuff, we went out to explore the neighbourhood and have our breakfast. 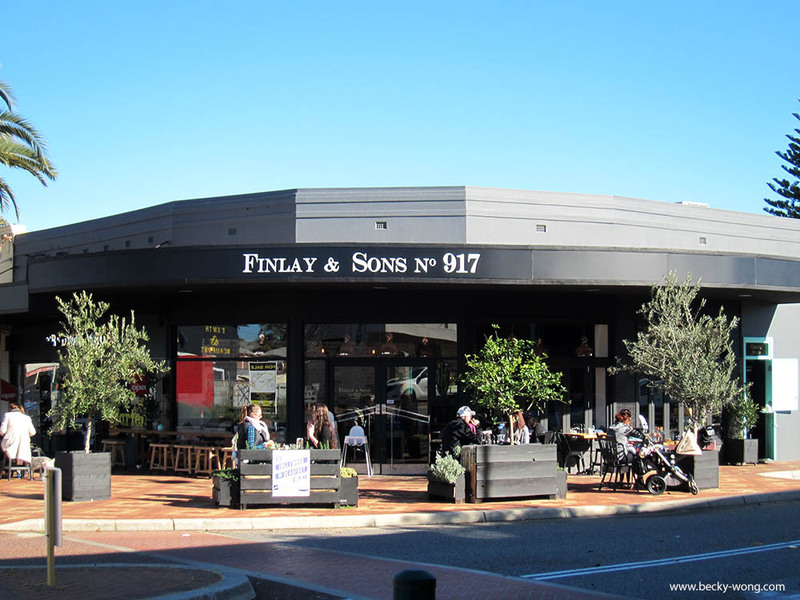 Had our breakfast at Finlay & Sons No.917. The cafe was packed, even for an early Friday morning. We managed to grab a seat by the window and couldn't wait to go through their menu. 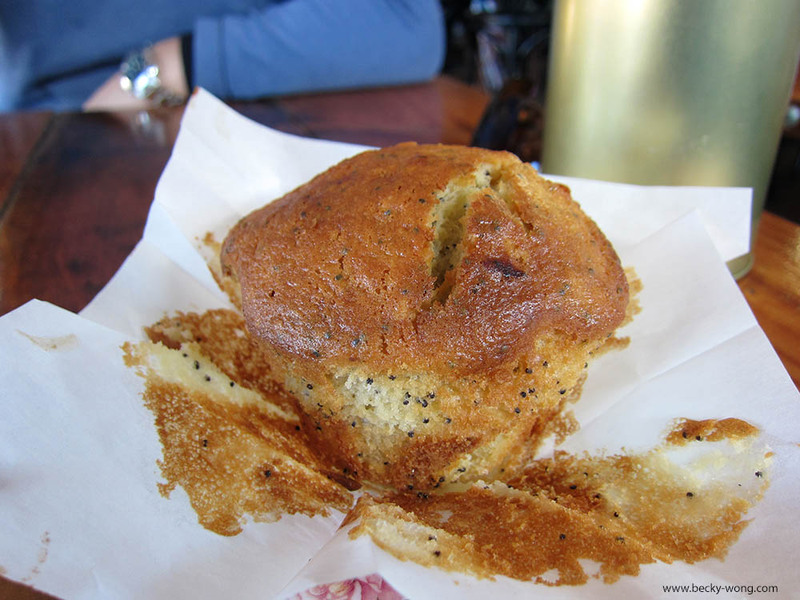 Sweet Muffin (AUD$ 4.50). Crispy crust and moist, the muffin wasn't too bad. However, it would be better if the muffin had been warmed up. 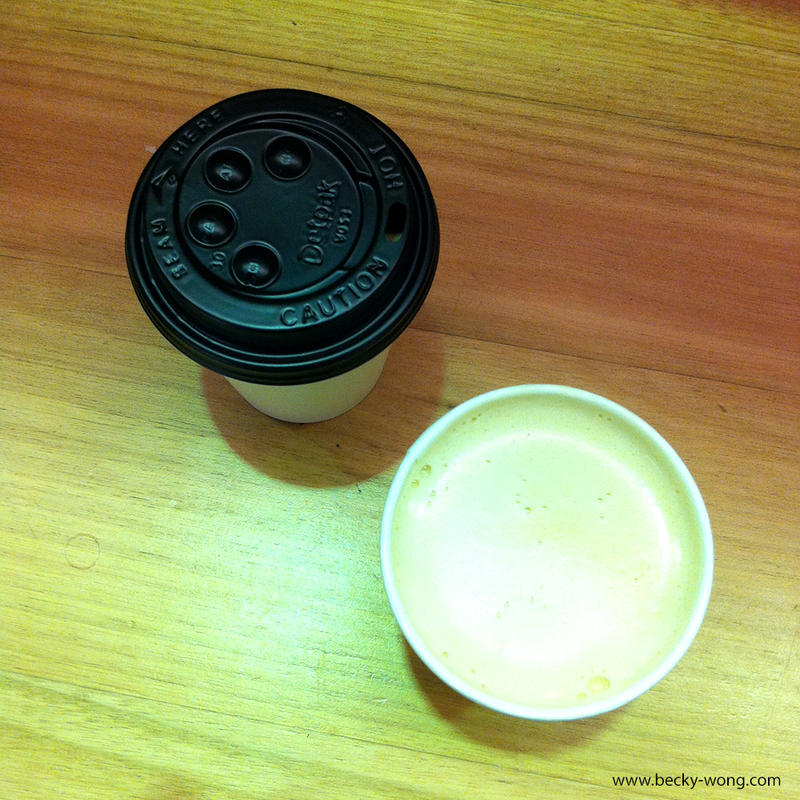 Joe ordered a Latte (AUD$ 3.90) and I had the Flat White (AUD$ 3.90). The coffee could be stronger though. 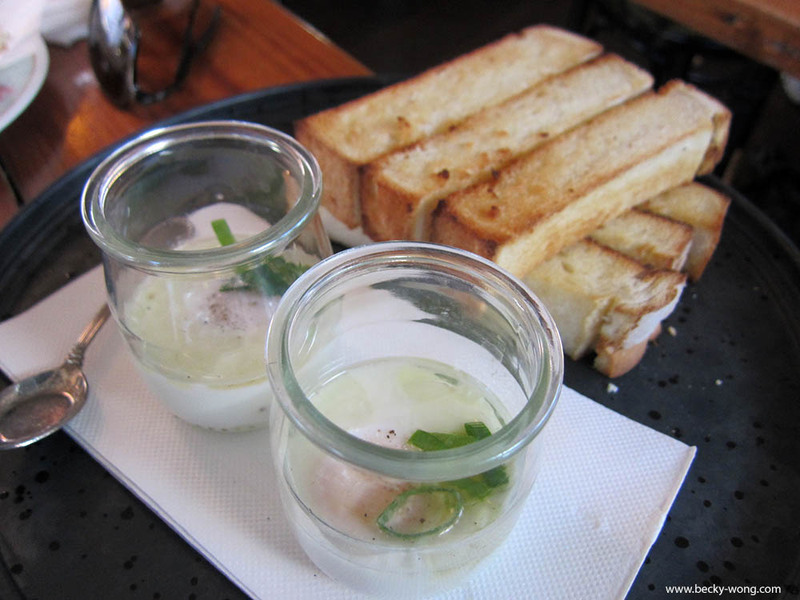 Soft Baked Truffle Eggs and Soldiers (AUD$ 14.00). The eggs were cooked perfectly and love the aromatic truffle in it! Couldn't help it but to wipe it clean with the crunchy toast. 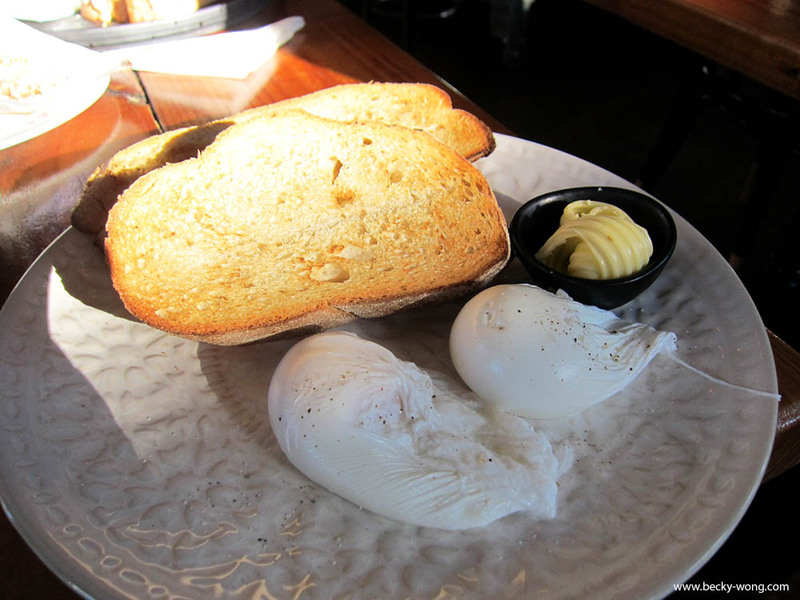 A simple Eggs on Toast (AUD$ 13) for me. Nothing to shout about and I really preferred the Soldiers. 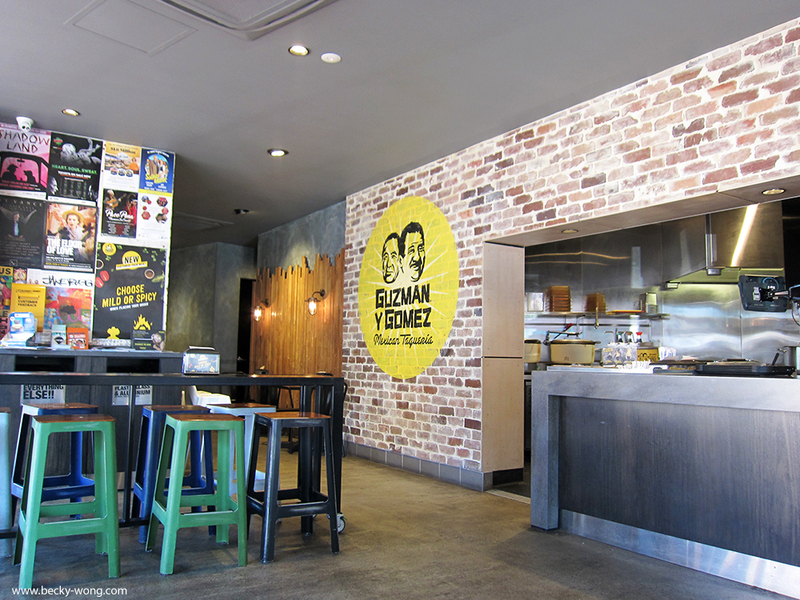 One of the must-go places whenever I'm in Australia is Guzman Y Gomez. A fast food chain selling Mexican food such as burritos, tacos and nachos. Lucky for us, there's one located at Mt. 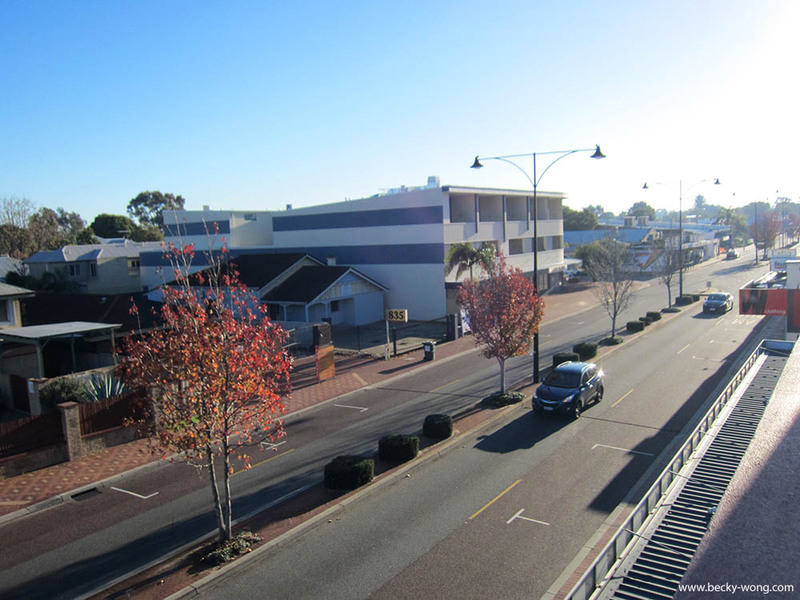 Lawley and pretty near to where we stay! 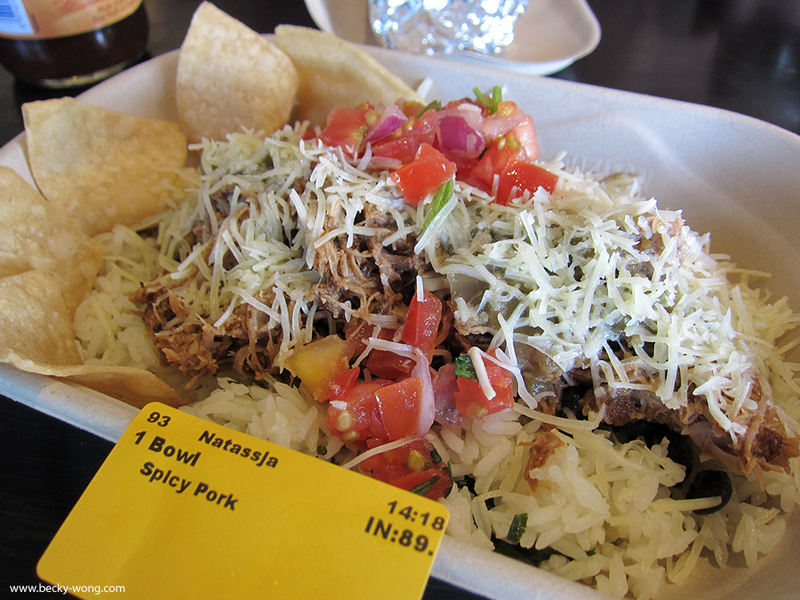 My all-time favourite - Spicy Pork Burrito Bowl (AUD$ 11.90). Despite the wrap was really soft and nice, I personally find that eating out from a wrap is very messy. So, I'd prefer a bowl instead. You can choose to have either chicken, pork, steak, fish or vegetarian, and your preferred spicy level too. 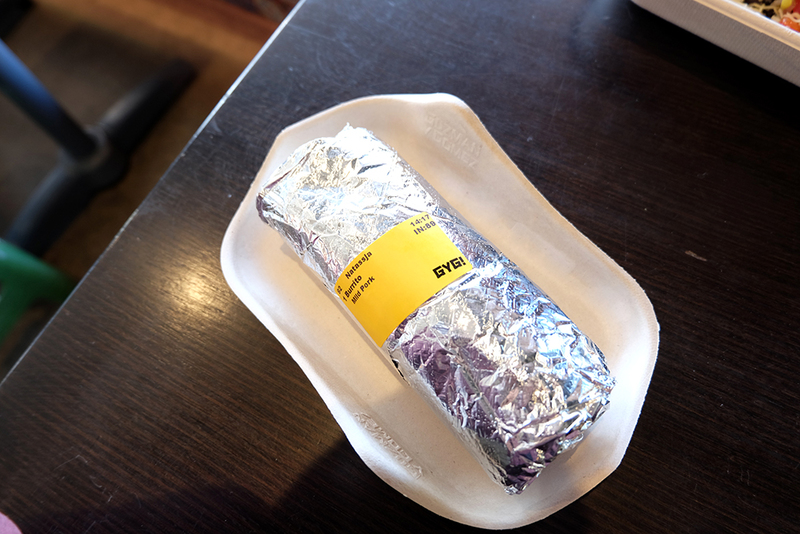 Joe had the Pork Burrito (AUD$ 11.90) with mild level of spiciness. The wrap was really warm and soft! Instead of renting a car, we decided to rely on their public transport to move around Perth. To be honest, it's really convenient and the buses were always on time! The down side? 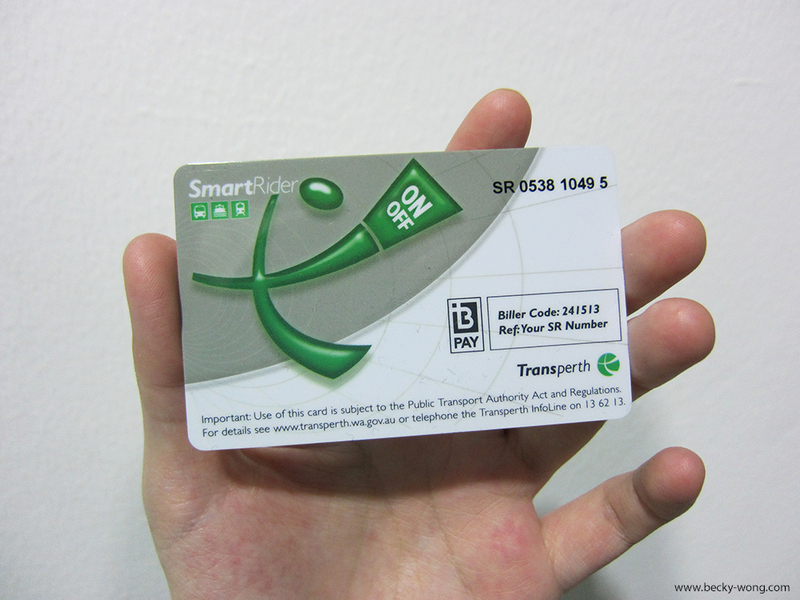 We had to walk all the way to the CBD to purchase a Transperth Card (similar to our Touch n' Go) at Perth Station. It was a 45 minutes walk! Despite the long way, it gave us the opportunity to explore the area for a bit. 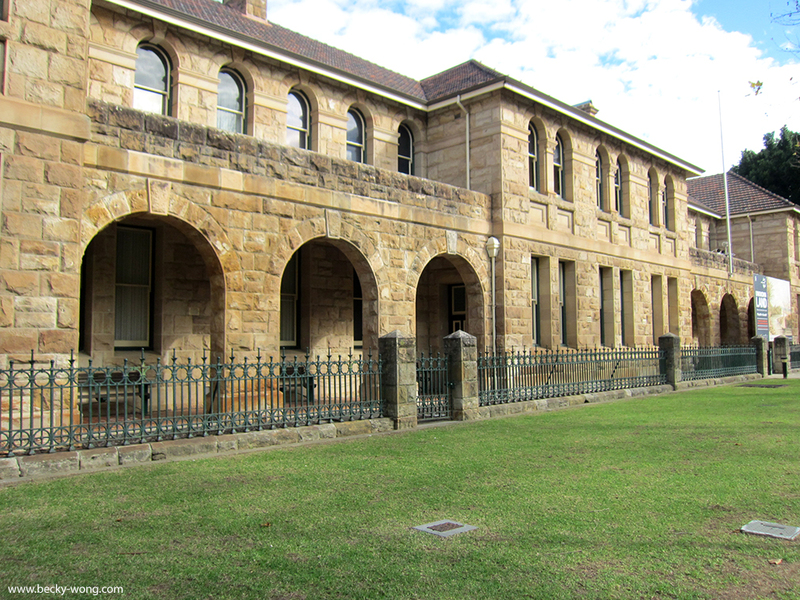 Beautiful Western Australian Museum. Sadly, they were doing some upgrading to the place so we did not have the chance to visit. 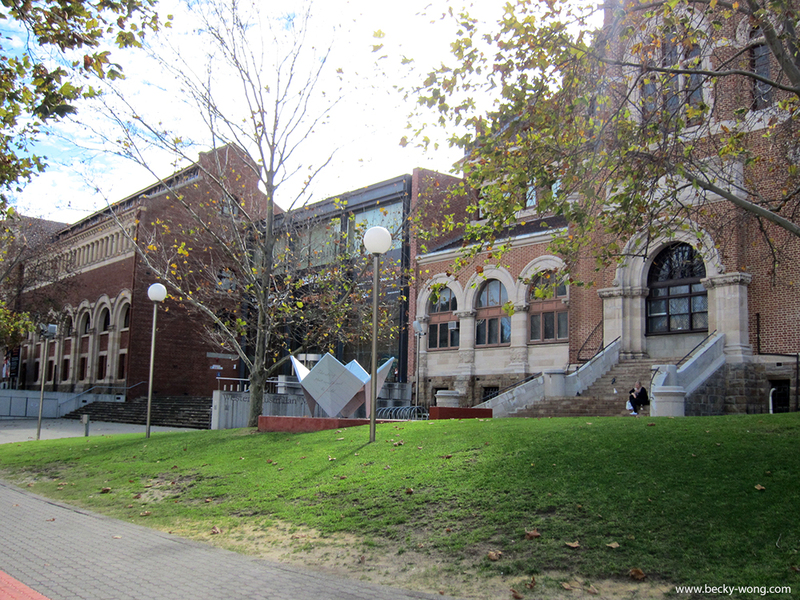 The beautiful Art Gallery of Western Australia. It's super convenient to commute via the buses as they are always on time. Apart from the time schedule listed at the bus stop, you can actually install the Transperth app on your phone. We used that to check the timing of the buses as well as the travelling distance to our destination. p/s: fast fast write yours...i want read! 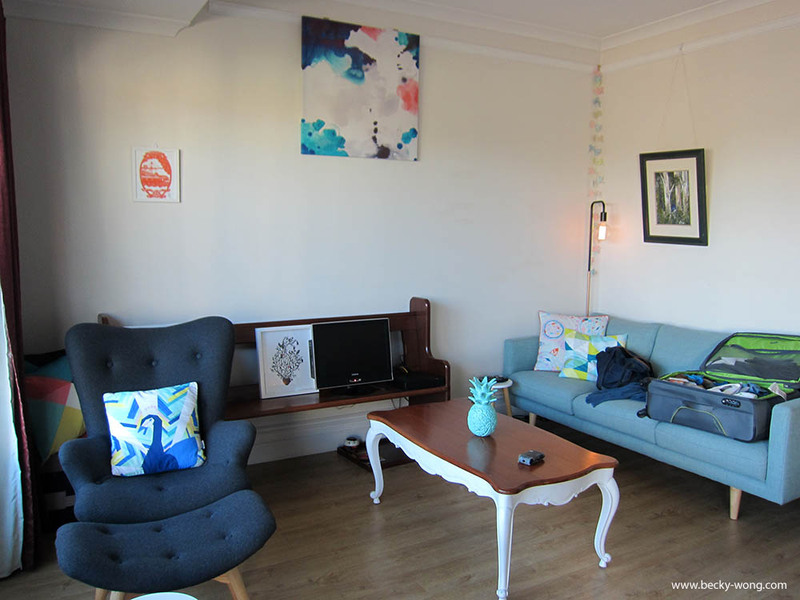 The Airbnb you stay is so pretty eh!!! Can't wait for more post.